NVH is situated on the edge of Northall Village, which is on the B440 (previously known as the A4146), between Leighton Buzzard and Edlesborough. It is surrounded by open fields, with stunning views of the Dunstable Downs, White Lion at Whipsnade, Ivinghoe Beacon and Edlesborough Church. 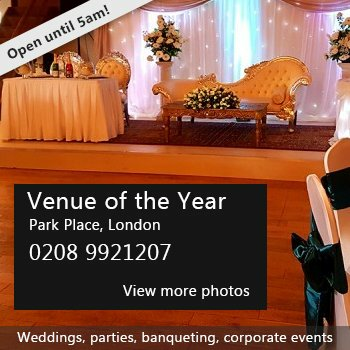 NVH is modern, clean, bright, well decorated and ideally suited for Family Parties and Recreational Groups for 15 to 45 people, although up to 60 people can be accommodated for sit-down functions. Car Park - Tarmac surface and lined bays for 22 cars (including 2 reserved for Disabled). Gates can be closed for safety and peace of mind when children are playing in the Hall grounds. 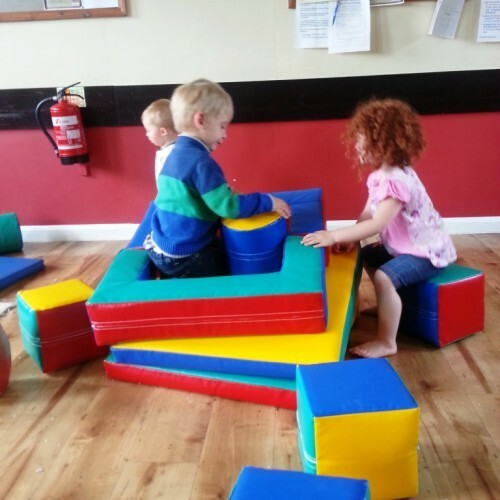 NVH is set in its own, large lawned grounds – ideal for children’s parties when the weather is OK. Hirers of NVH have exclusive use of the Car Park and Hall Grounds for the duration of their hire. The Northall Village Hall Management Committee (NVHMC) works hard, and takes a special pride, in providing one of the cleanest, most well equipped and best decorated halls available anywhere. The main Hall has lovely wood laminate flooring, and special non-slip floor coverings are in the Kitchen, Toilets and Storeroom. 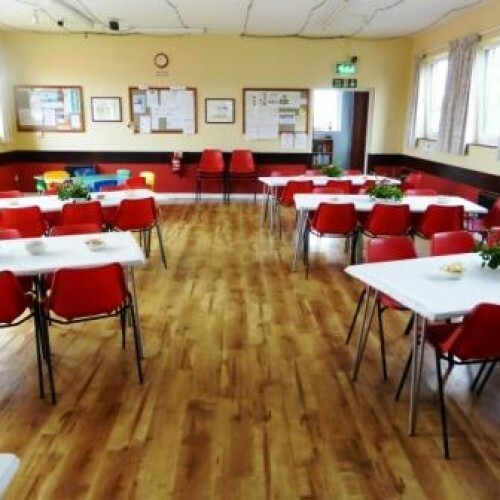 The Hall is ideal for keep fit classes, yoga, dancing, Pilates and especially children’s and family parties etc. 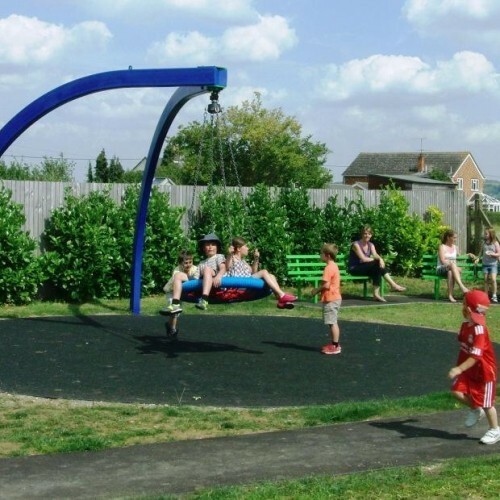 Our extended, exciting adjacent Play Area now makes Northall Village Hall even more attractive for children’s and family parties! Hirers have their own direct access from the Hall Grounds into the Play Area. Members of the public have a separate access. Hire Costs: Standard Rate: £12.00 per hour subject to a minimum of 3 hours. Local Residents Rate (Northall, Edlesborough, Dagnall & Eaton Bray): £7.00 per hour (minimum 3 hours). 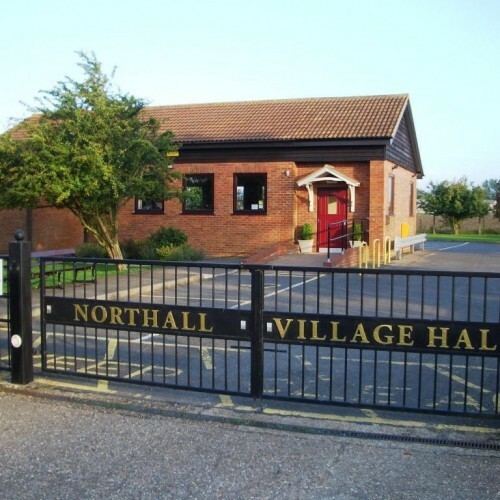 There have been 0 reviews of Northall Village Hall. If you would like to send Northall Village Hall a booking enquiry, please fill in the form below and click 'send'. Perhaps some of the following halls within 5 miles of Northall Village Hall would also be of interest?